Ideal solution for printing high-quality ID cards in moments. 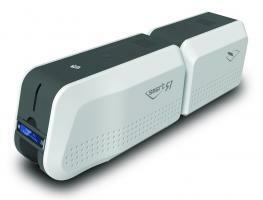 WHAT ARE THE MAIN SPECIFICATIONS OF THE IDP SMART 51 ID CARD PRINTERS? 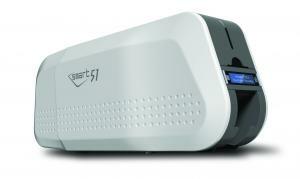 WHICH OPTIONAL FEATURES CAN I ADD TO MY IDP SMART 51 ID CARD PRINTER? 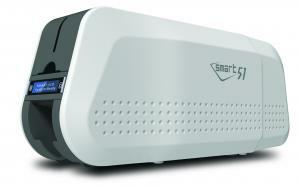 The IDP Smart 51 ID card printers offer optional upgrades to adapt to your needs. Contactless SmartCard Enc. (Internal, 13.56Mhz) ISO 14443 (Type A/B), MIFARE, DESFire, i-Class - OVER Eth.